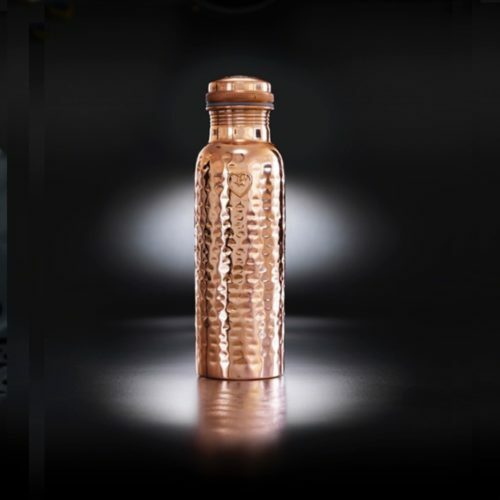 Copper metal water bottle in a smooth matte texture. The "Athlete" bottle has an extra wide opening so you can drink easily and pop ice cubs inside. The pure copper naturally charges to water with antioxidant, anti-inflammatory and anti-microbial properties. This helps ease digestive and joint ailments, improves red blood cells, helps regenerate skin cells and more! 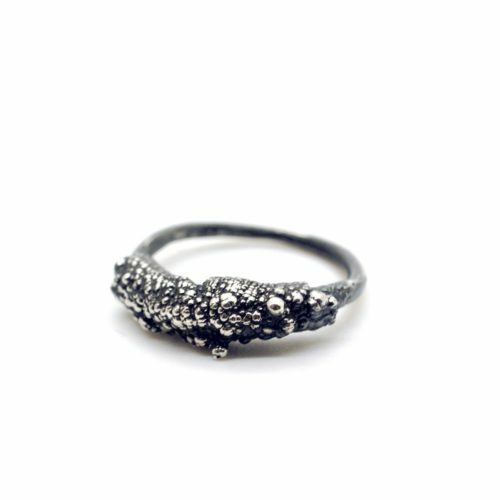 Also available in hammered texture, all here on Chalk & Moss. 850ml (or 900ml if used as a carafe without the lid).